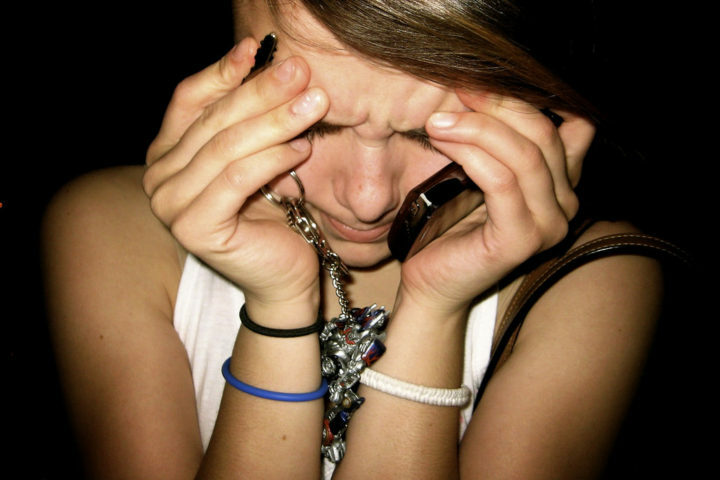 Hair loss is stressful and can seriously affect a woman’s confidence. You can have a go at tackling the underlying cause or try a hair growing product, but in the meantime, you need a way to disguise your hair loss. So, what are your options? 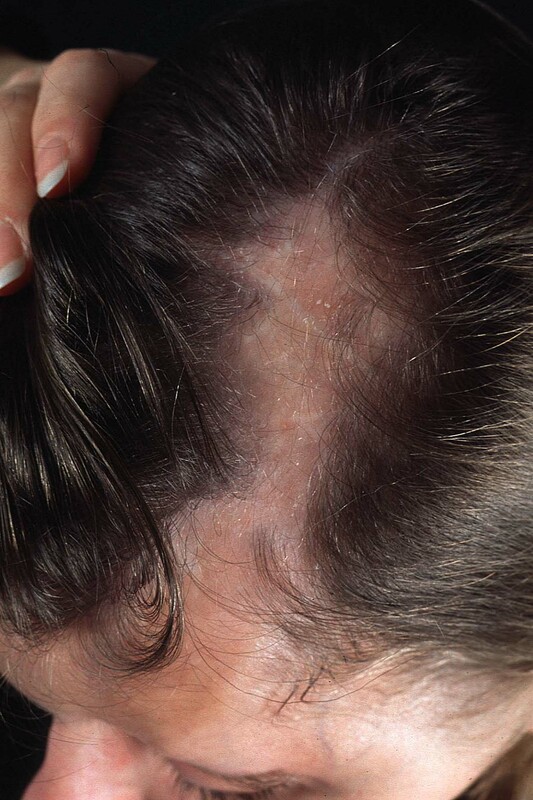 Women often experience thinning hair at the front of the scalp, which is hard to disguise. The best way to deal with this problem is to ask your hairdresser for advice. Some styles work better than others do. Many women have their long, thinning locks chopped off in favor of a pixie cut, which makes hair look thicker and hides a receding hairline. If your hair is thinning on the crown, have the sides cut shorter but leave the top slightly longer. It is harder to disguise thinning hair if your hair is a darker color, so go lighter and your thin patches won’t stand out quite so much. A clip in hairpiece is a quick and easy way to hide a small bald patch. Choose a hairpiece that matches your hair color and discretely clip it in. Use your own hair to hide the clips and secure the style with hairspray. Some women opt to have hair weaves and hair extensions in a bid to add volume to thinning hair, but whilst this can work, it can also backfire. Having hair extensions fitted places a huge amount of strain on your hair, and if your follicles are already challenged, it could be the last straw. Hair weaves and extensions can make a temporary problem permanent, so think carefully before you go down this route. Have you ever fancied being a platinum blonde? Or would you love to have a crimson red bob? Wigs are the perfect solution to hair loss. You can adopt a whole new identity with the help of a stylish wig. Synthetic wigs can be itchy, especially in hot weather, but more expensive wigs made from natural hair look amazing. There are hundreds of different ways to wear a colored headscarf. You can accessorize any outfit with a funky headscarf. Many headscarves are designed for patients having chemotherapy, but if you are suffering from severe hair loss, you can shop for elegant turbans, headscarves, and wraps. Before you do anything, have a health MOT. 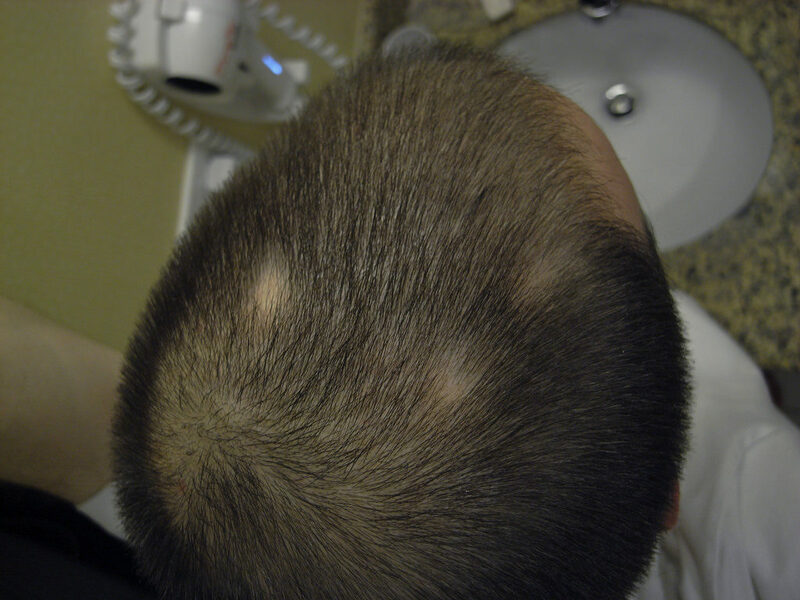 Hair loss usually has an underlying cause. Thyroid problems can cause a loss of hair from the head and body, so if your hair is falling out everywhere, have a thyroid blood test. The other main cause of hair loss in women is low iron and ferritin levels. Again, ask your doctor for a health check, as simple blood tests will detect this if it is a problem. Lastly, stress can cause hair loss. If you are under a lot of stress, make some lifestyle changes. It could be all you need to reverse your hair loss.